As it was reported yesterday, a new ransomware virus has recently infected Mac computers. In case you missed our previous article, it was spread through the program called Transmission. Those who downloaded the infected installer, ended up having a virus blocking access to the sensitive data on their machines. 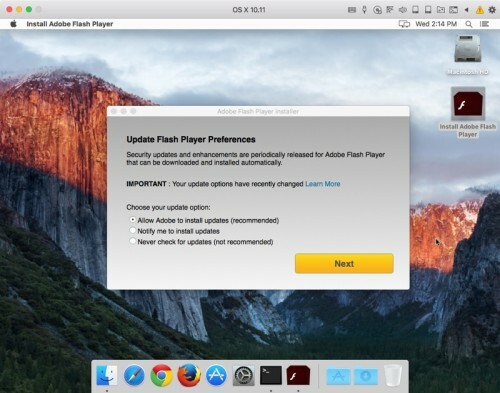 As you already know, Chinese hackers have recently released the long-anticipated Mac version of their Taig tool for untethered jailbreak. Although the version 1.0.0 is quite stable, some OS X Mavericks 10.9 users report that during the process of jailbreak, the utility freezes and they see a blank screen. That is why Taig team has recently released an update that fixes this problem. The update is available at link, you can download it right now. 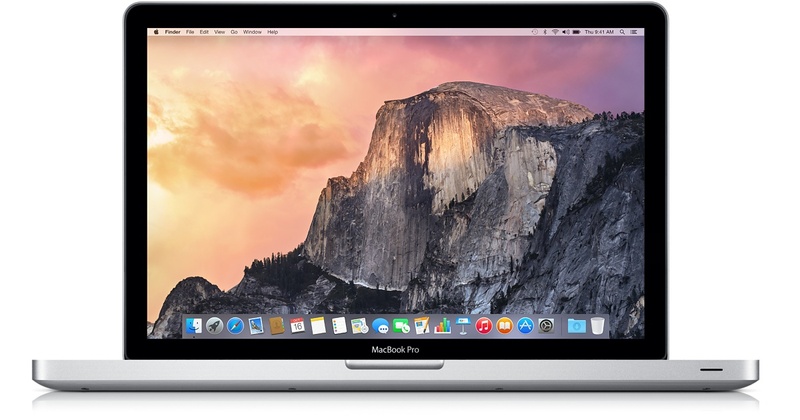 Except for the fix for the blank screen issue on OS X 10.9, Taig v.1.0.1 contains no other improvements of fixes. As you know, the hackers from the Taig team has been incredibly active over the last few weeks. Just several hours ago, they have released a new beta of their tool for untethered jailbreak of iOS 8.4. According to what the developers say, the version 2.3.4 can boast of several important bug fixes and stability improvements, which make the process of jailbreak more efficient and stable. If you have upgraded to iOS 8.4 and plan to jailbreak your device, you can download the latest build of Taig and hack your device. After you read our tutorial, you will perform a jailbreak without any problems. Just one day after releasing Taig 2.41 beta with a fix for the bug causing the jailbreaking process to get stuck at 60%, the Chinese hackers have seeded Taig 2.42 beta with Cydia 1.1.23 and a fix for the bug that made the jailbreak get stuck at 30% or 40%. 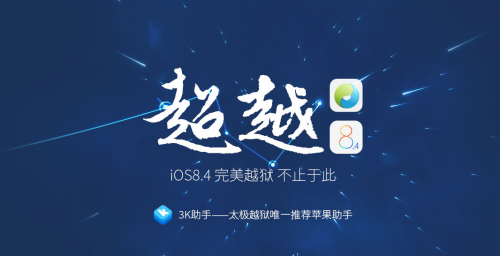 Taig Team has recently released a new beta of the tool for untethered jailbreak of iOS 8.4. This beta has an index 2.41 and contains several bug fixes and general improvements. In particular, the developers have successfully fixed the bug causing the jailbreaking process to get stuck at 60%. Apart from that, the hackers claim they have optimized the process of jailbreak and made it more stable. 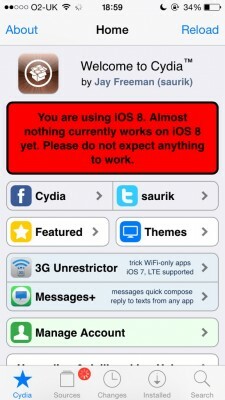 The developer behind Cydia, saurik, has recently released an update for his application. 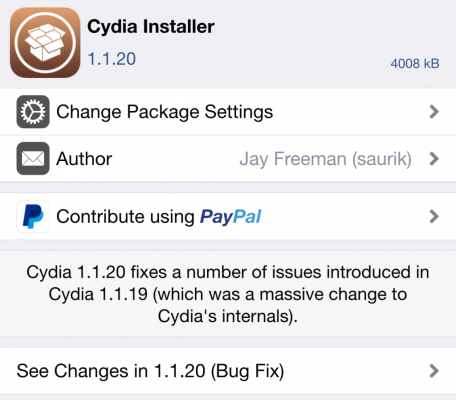 This update contains a number of bug fixes that make Cydia more stable and efficient. 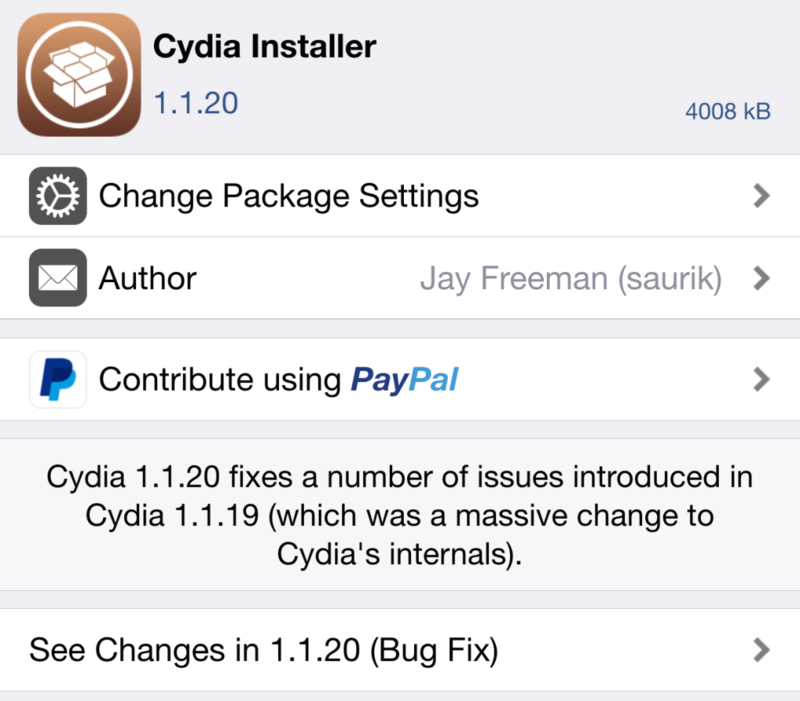 That is why if you have a jailbroken iPhone or iPad, you can update Cydia to the version 1.1.20 right now. It is recommended to update if you have any problems with Cydia or if it causes problems to your device. 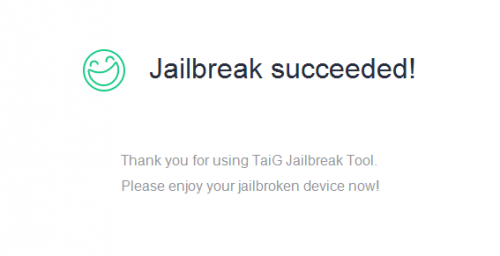 Taig team has recently released a new version of its jailbreak tool for iOS 8.4. This version contains a fix for a bug that made it easy for applications to become root. Apart from that, the update contains Cydia 1.1.19. Both improvements are aimed at making the Taig utility more stable and efficient. If you haven’t yet hacked your iPhone or iPad, you can download the latest version of jailbreak for iOS 8.4 and do this using the instructions from our earlier post. 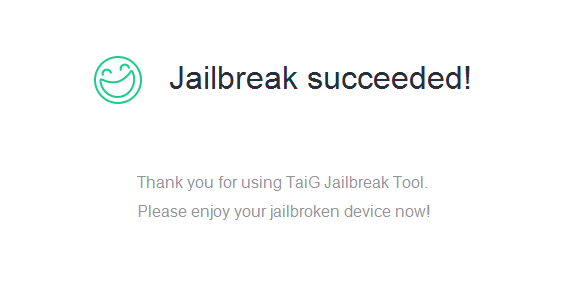 Taig team has recently updated their jailbreaking utility for iOS 8.3 to fix a number of issues that caused problems while hacking the device. 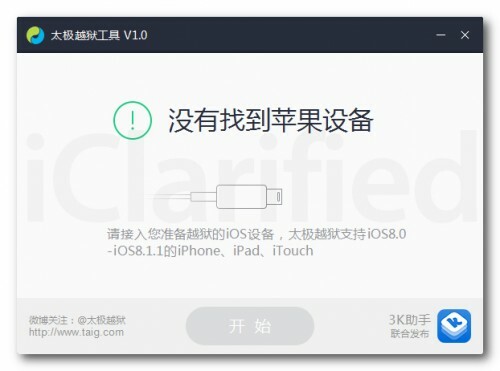 If you have a jailbroken iPhone or iPad or if you plan to jailbreak your handset or tablet in the nearest future, you can take a look at this article and download TaiG 2.1.3 for iOS 8.3 from here. Keep in mind that you hack your device at your own risk. 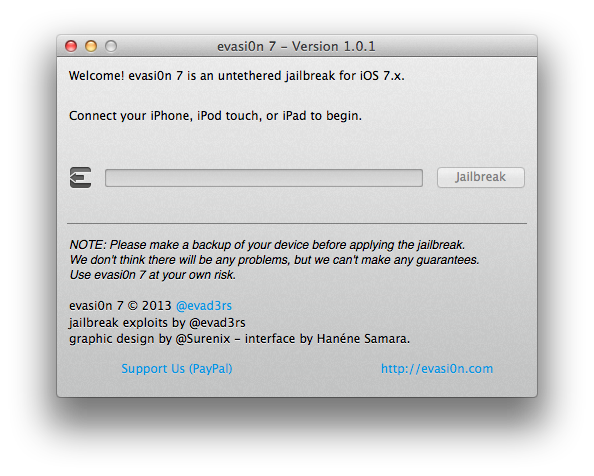 The evad3rs team released evasi0n7 1.0.1 with the removal of TaiG App Store from the installer. No word on any other changes in the 1.0.1 version of evasi0n7. You can download the new version here. We have heard the community. Evasi0n 1.0.1 is available on http://evasi0n.com. TaiG has been removed from the package. Merry Christmas!